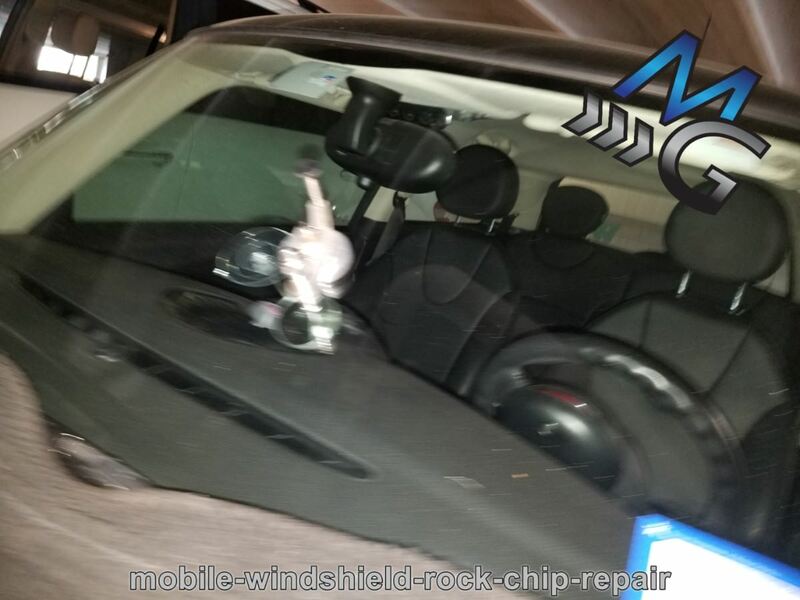 Austin Mobile Glass offers the highest quality mobile windshield replacement in West Lake Hills for all makes and models of passenger cars, trucks, and commercial vehicles. You can get your vehicle repaired at your home, workplace or just about anywhere in West Lake Hills or any other part of Austin, Texas. 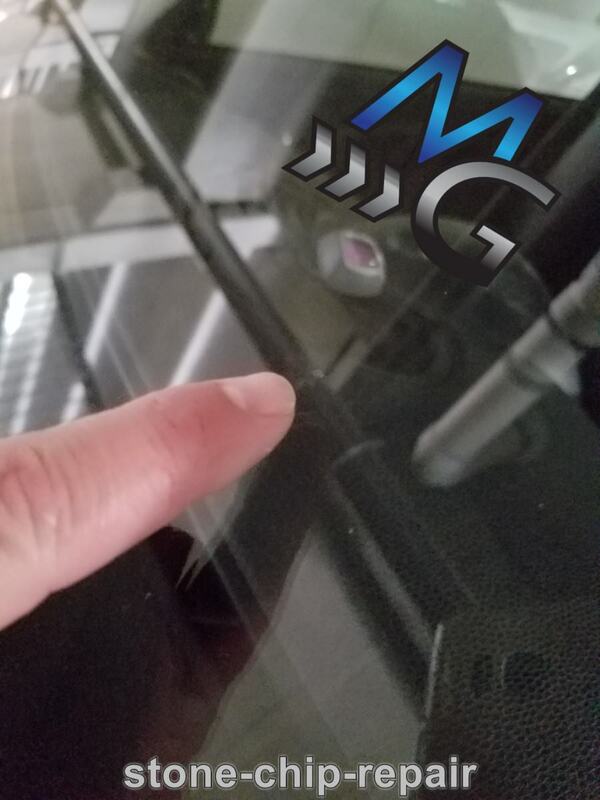 Give us a call to find out how you can make best use of our comprehensive mobile auto glass replacement and repair services. 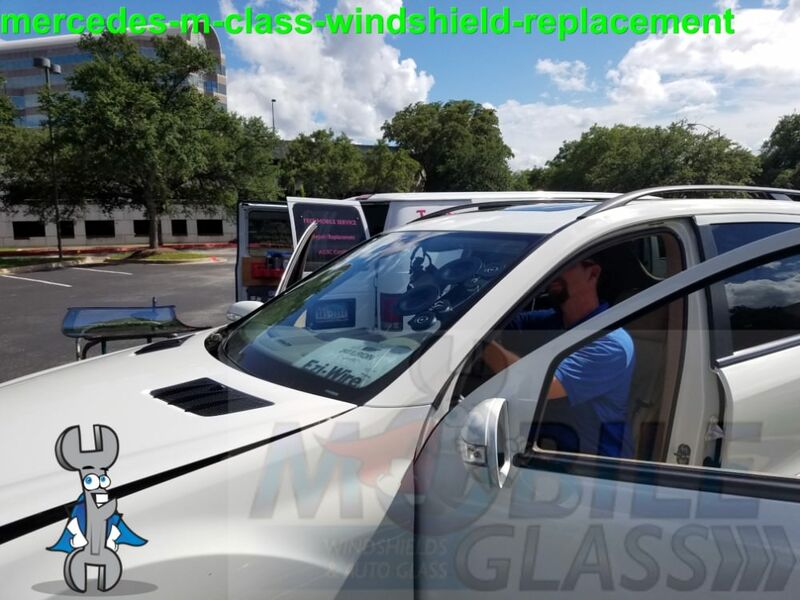 Austin Mobile Glass offers all-inclusive auto glass solutions, including windshield repair, window regulator repair and car window replacement. 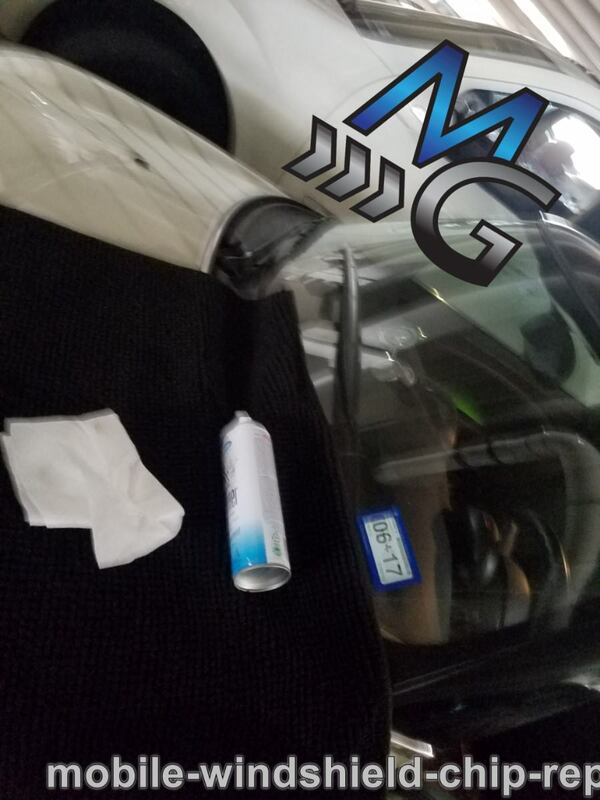 Our technicians are knowledgeable and expertly trained to handle all your auto glass problems. Convenience, quality workmanship and cost-effective prices – you get all these advantages when you choose Mobile Glass. 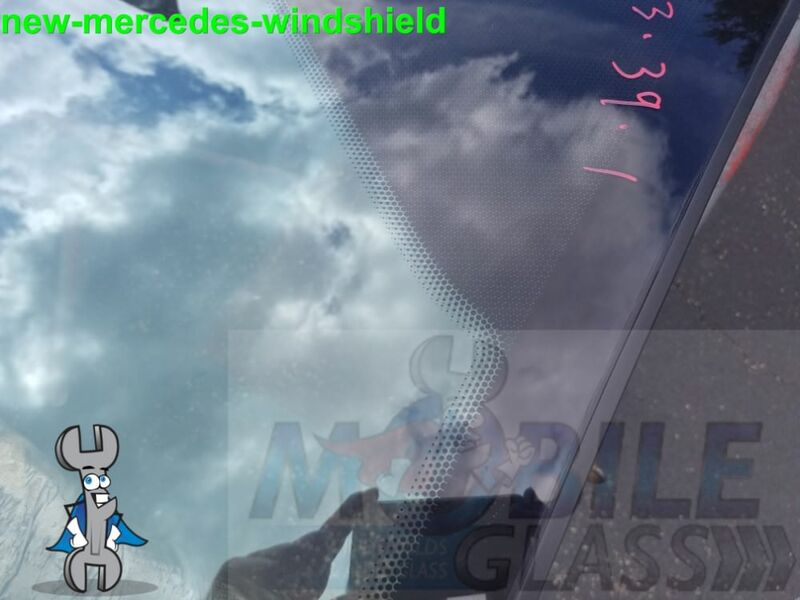 The windshield is the primary auto glass in cars, trucks and other vehicles. It is vital to your safety. 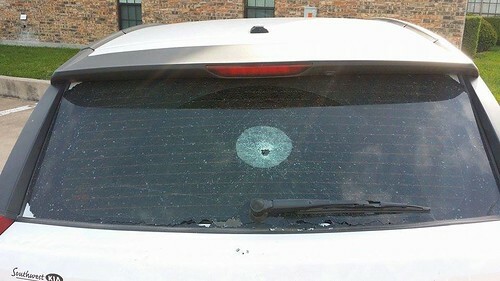 Any damage caused to your vehicle’s windshield should be looked into immediately. 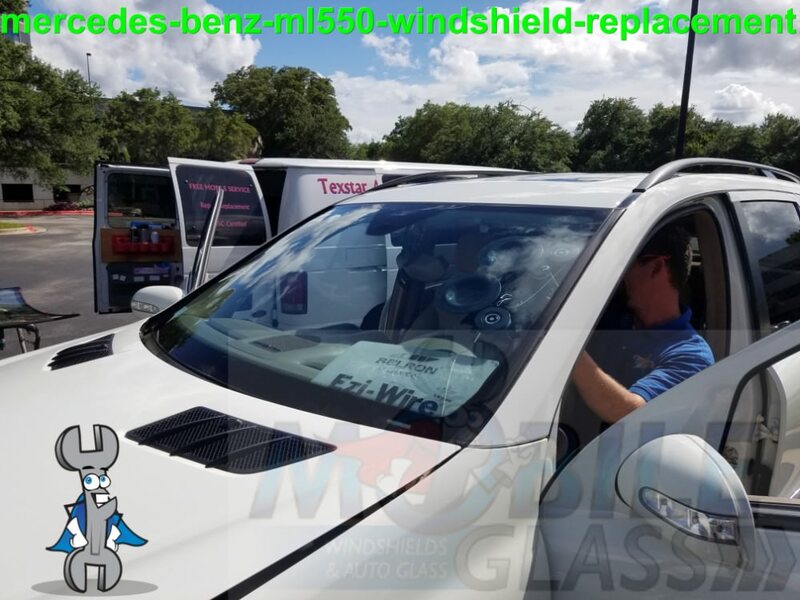 Using the latest tools and Sika brand 220 urethane, a superior quality adhesive, Austin Mobile Glass offers top notch windshield replacement services. 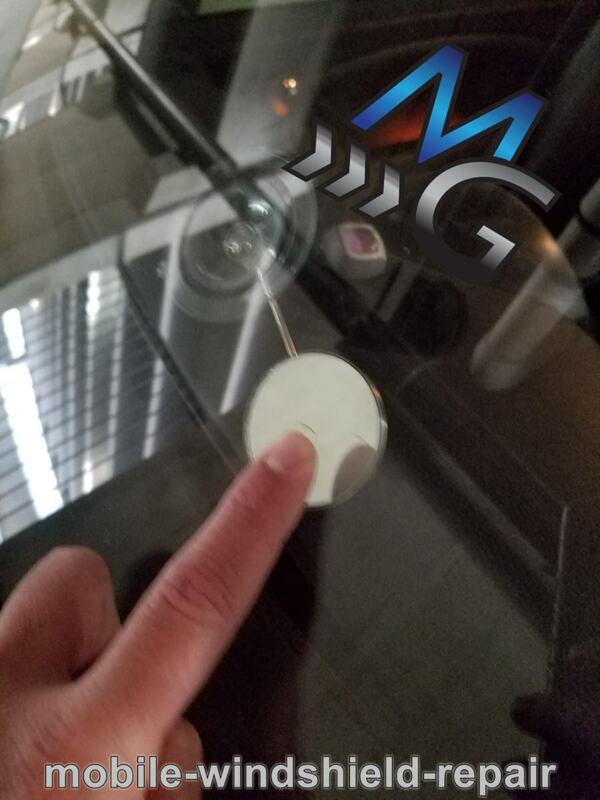 We make the whole process convenient for you by sending our technicians to your home or office to replace the damaged auto glass. 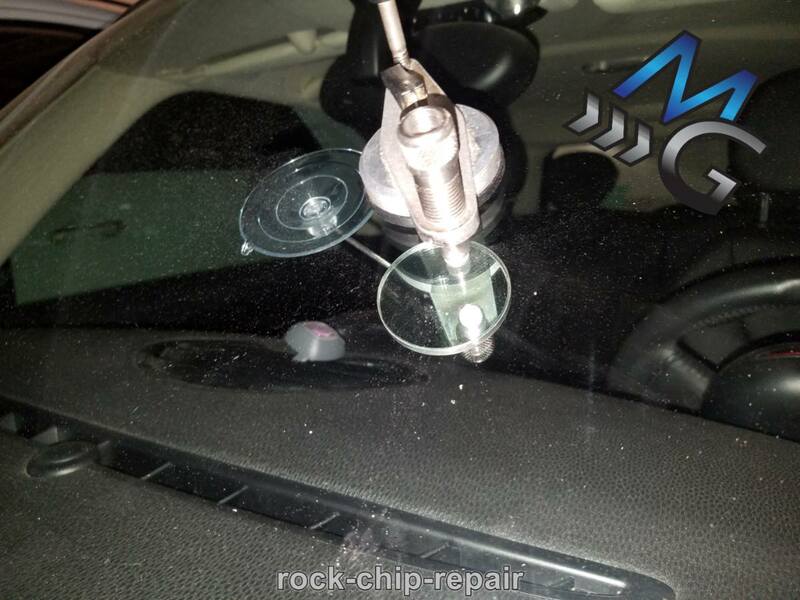 Austin Mobile Glass specializes in car window replacement, repair and installation. 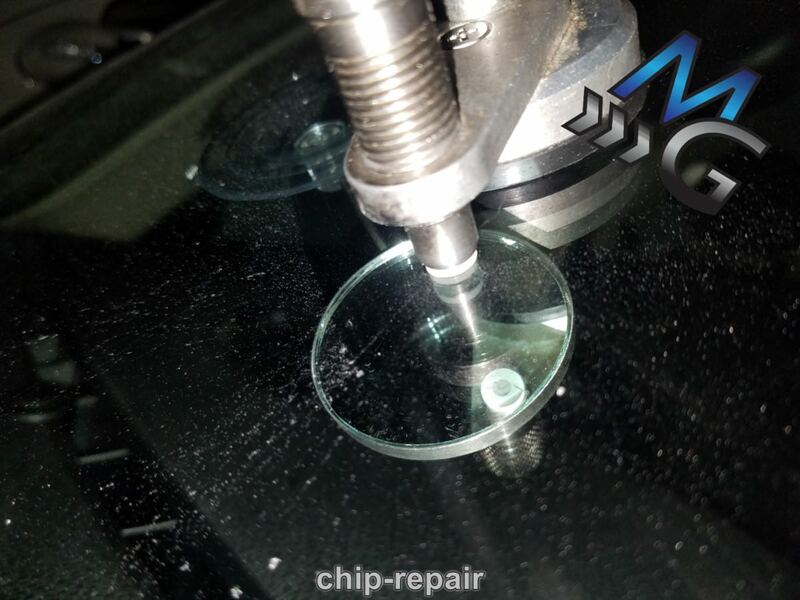 From chips to scratches and cracks in your window glass, our technicians are well equipped to handle all such issues. You are assured a clean, thorough and complete repair or replacement job. 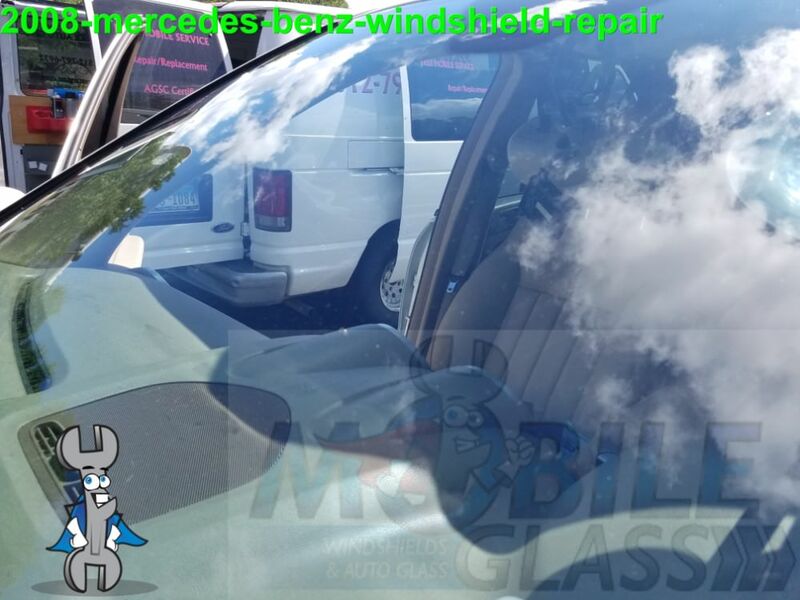 99% of the time, the damage caused to your car windows cannot be repaired and will require a replacement. 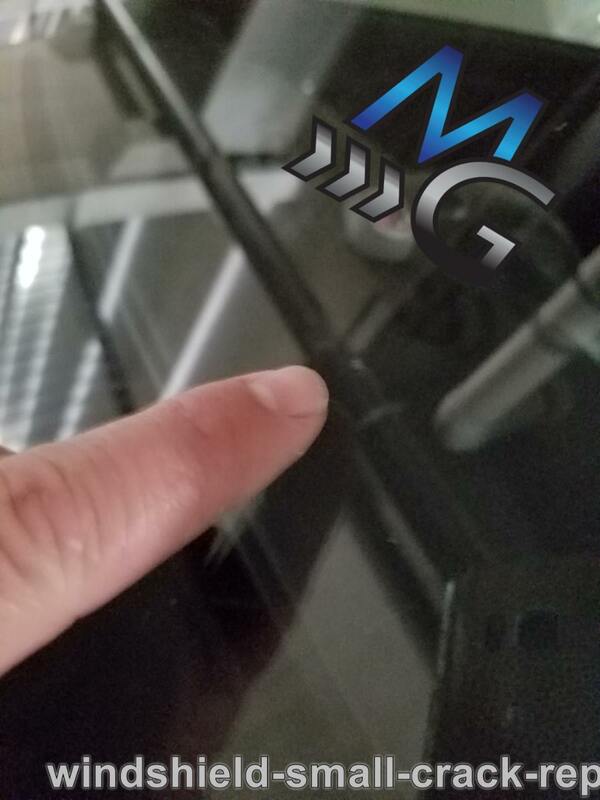 Replacing your car window glass on your own is an extremely difficult task. 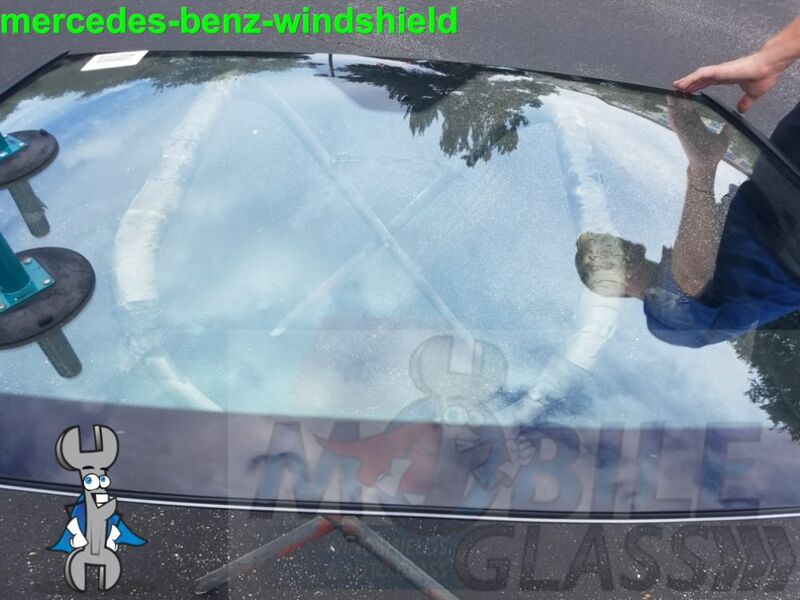 You will also be hard-pressed to find the right auto glass at a good price. 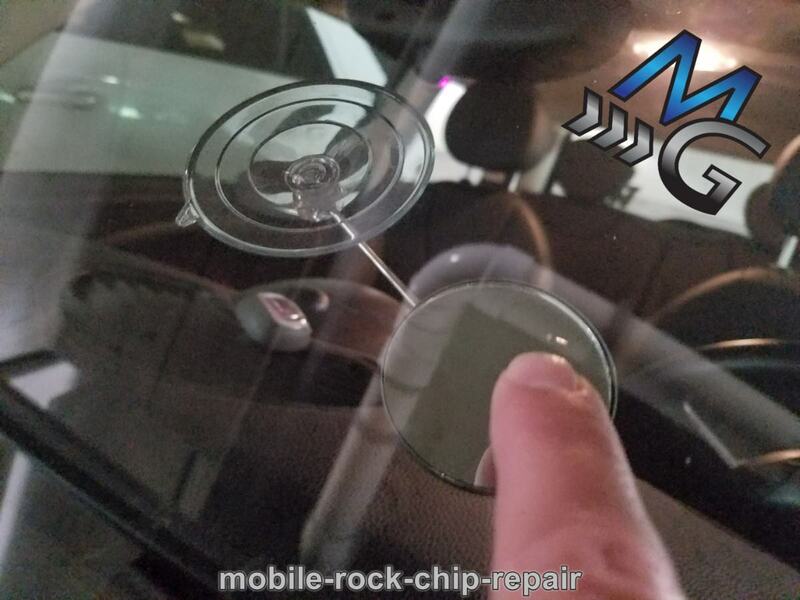 Austin Mobile Glass can take care of your car window replacement at a competitive price, while ensuring that you get the best quality products for your vehicle. 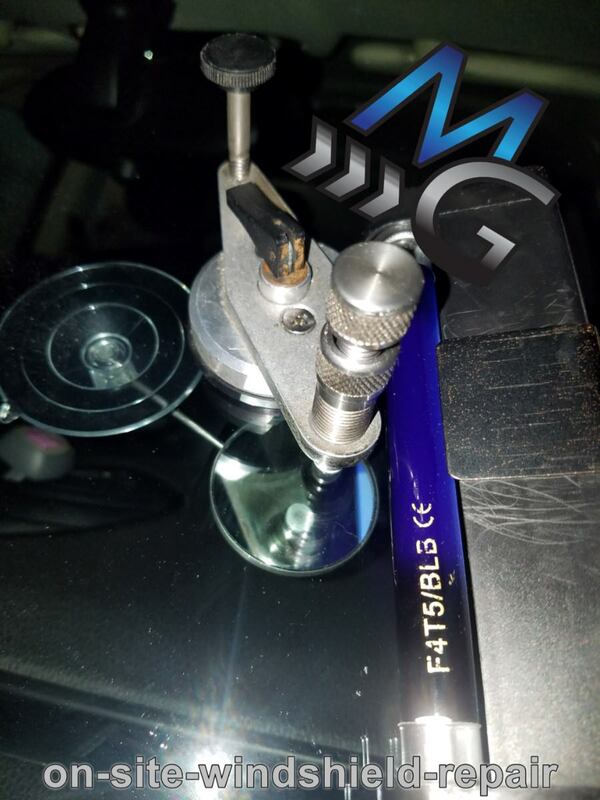 Repairing your car’s power windows is a task best left to expert technicians. 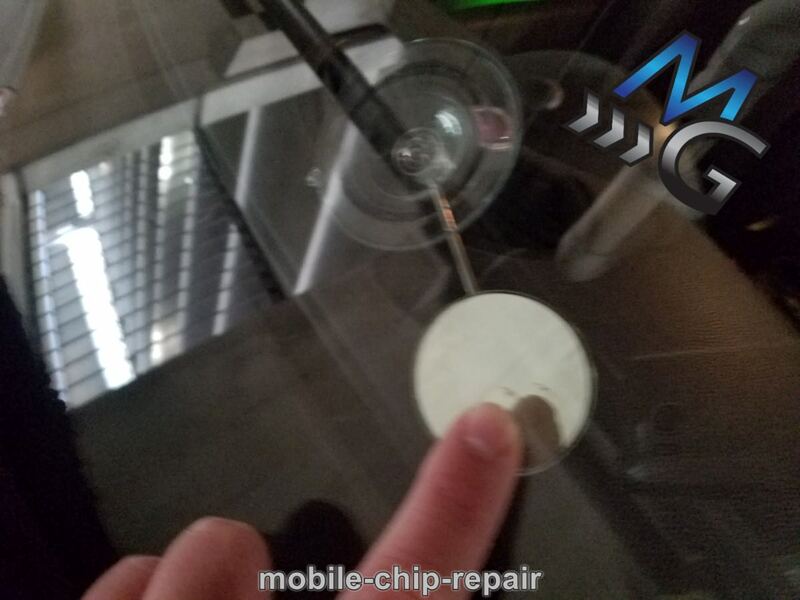 A do-it-yourself repair job can turn into a nightmare. 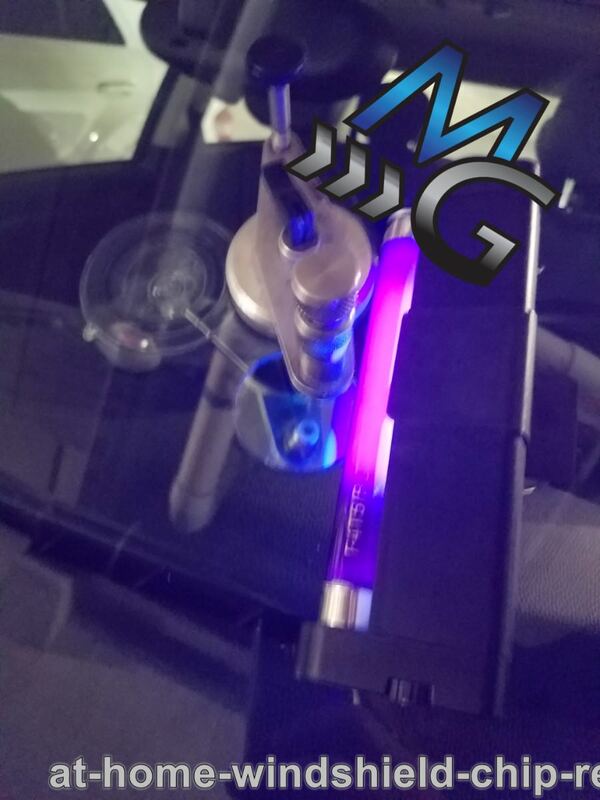 Austin Mobile Glass technicians use their knowledge, skill and advanced tools to fix your vehicle’s power windows.